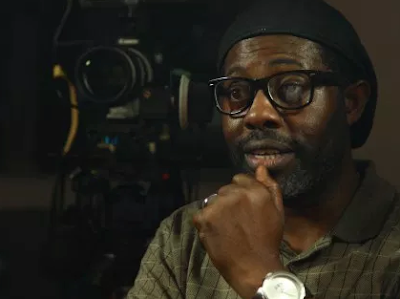 The success of Nollywood in recent times can be attributed to the many industry creatives who put in a lot of effort to make it possible, from the directors, producers, cast, crew, and investors. In 2018, there were a lot of people who worked both in front and behind the scenes to elevate Nollywood further and the 10 people below are among those that did. In truth, there are many people that should have made this list, but the ten people below made so much of an impression this year that it would be wrong for them not to be on the list. Each stars in their own right, the four people mentioned above, shocked viewers with the amazing acting the put up in their respective movies considering it was their debut. 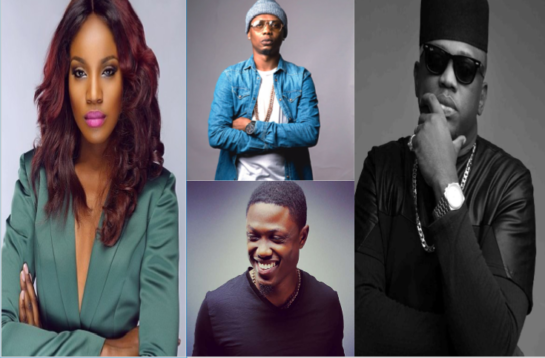 It takes a lot of trust for a producer to give you the lead role in a movie on your debut, and this four not only earned that trust but proved that they have what it takes to make it big in the movie industry like fellow musician Banky W is currently doing. Of the numerous names on this list, Mike is the only one who has something exclusive that makes him unique; he is the only person who made a movie that had a very diverse cast filled with actors from all over Nigeria and Africa, and also social media influencers. He is one of the few producers who is giving opportunities to young and upcoming stars to showcase themselves to the world. Banana Island Ghost made us look in the direction of Biola Alabi Media, as it gave a different feel to the Nollywood movies that we are used to, and this year, Lara and the Beat has proved that Biola Alabi is willing to go the extra mile to make enjoyable and unique movies. Lara and the Beat was a musical and a quite enjoyable one at that. Rumour also has it that in 2019, Biola Alabi is going to make a movie about the capital market. Omoni Oboli is a powerhouse that is fond of making movies that get you thinking, provoke intellectual thoughts, and addresses issues and leaves messages. This year, she had two movies to her name; My Wife & I and Wives on Strike 2. It takes a lot to produce two cinema-worthy movies in a year in Nigeria and Omoni has been doing it back to back the last couple of years. The creative powerhouse that is Femi Odugbemi has been an unstoppable force in Nollywood for years. With mouth-watering production credits from Multichoice, Audio Visuals, and other film studios around the continent, Femi is a worthy inclusion to this list. His works have made him get enough international recognition to be invited to the voting board of the Academy Awards (Oscars). If that isn’t a win for Nollywood, then I don’t know what else is. 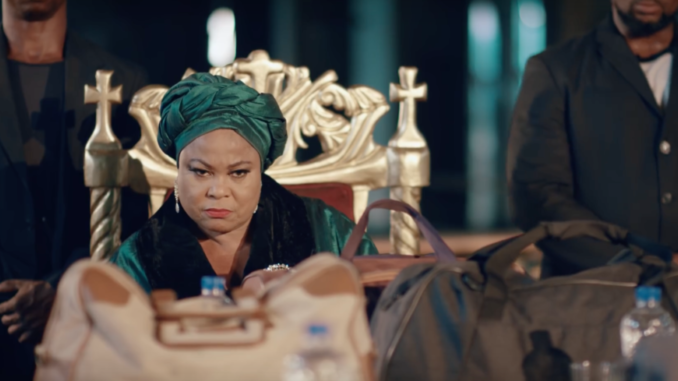 Although Kemi Adetiba was the brains behind King of Boys, the person who made the movie come alive with her impeccable and beautiful acting was Sola Sobowale; the real King of Boys. For years we have been treated to lovely doses of her acting skills, but this was on a whole other scale. If actors and actresses put in the passion she gave in KOB, then there is no doubt in my mind that in terms of acting, we would be able to comfortably compete with Hollywood, and if she doesn’t win the award for the best actress, then the movie industry is better off not existing. He needs no introduction to the industry because he is arguably the best director in the industry. 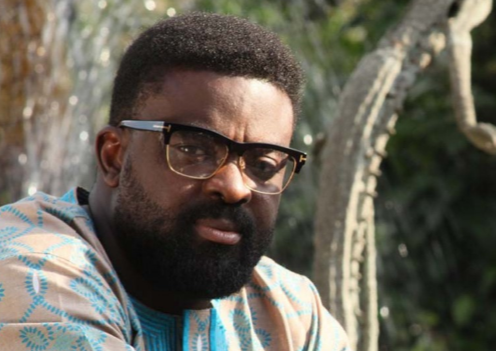 Every year, movie lovers are treated to rich, amazing, and 100% African and Nigerian authentic movies from Kunle Afolayan. His movies leave you thinking deep while you enjoy the myths, realities, and more of our culture and heritage. This year, Kunle Afolayan gave us Roti, a movie that deals with the PTSD of a couple who lost their only child after a 10-year wait. 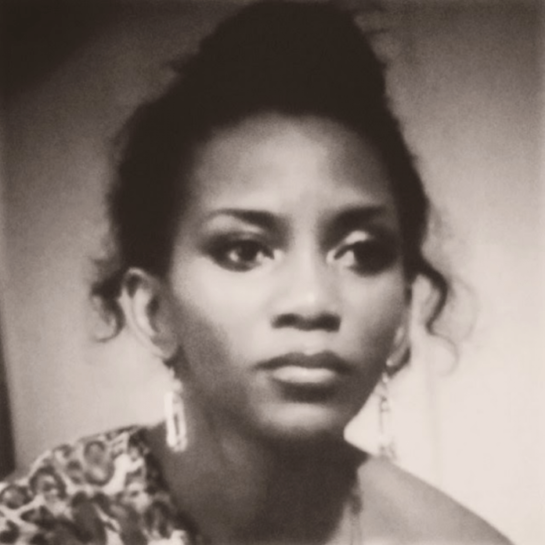 Genevieve Nnaji is one of the all-time greats, but her silence in the industry ended with the greatest big bang Nollywood has ever seen. The movie, Lion Heart, which coincidentally marks her directorial debut, was screened at the Toronto International Film Festival, and giant movie streaming company, Netflix, bought the movie. It is a big win for Nollywood as this can open the doors for more Nigerian content to be bought by international companies. It gives the feeling that they are coming to Nollywood now because they believe that our industry is good enough to invest in. The director of the highest-grossing Nollywood movie in 2018, King of Boys, did more than just work hard, she pulled off too many things at once that many thought impossible; She made a three-hour long movie which was pure drama and action (no comedy), the movie was sold out for months, and she set a new standard in the Nollywood industry with the movie she directed, wrote, and edited. The CEO of Ebony Life has been one of the best investors in Nollywood for the last couple of years. This year alone, EbonyLife Films brought out two movies – Royal Hibiscus Hotel and the star-studded Chief Daddy, – which were blockbusters, to say the least. 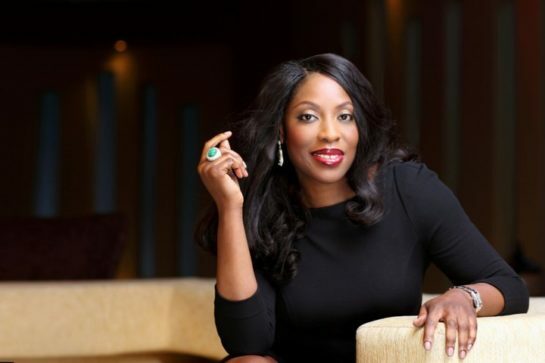 Mo Abudu’s drive to make Nollywood the leading movie industry in the world also earned her a spot in UK’s Powerhouse List.